UmbrellaOne is excited to announce that Corrie Musich has joined our team! Multi-Site facility maintenance just got better. UmbrellaOne is excited to announce that Corrie Musich has joined our team! Please join us in welcoming Corrie Musich who is starting at UmbrellaOne in the role of Senior Account Manager. Corrie brings over twelve years of experience in national facility maintenance service account management. 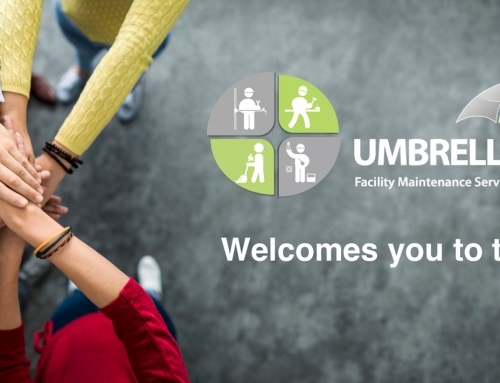 Her knowledge and contributions will immediately expand UmbrellaOne’s capacity to provide best in class commercial maintenance services to both existing and future clients. Happy to have you on our team Corrie! By Mark Rashkow|2018-03-22T08:58:47-05:00March 22nd, 2018|News|Comments Off on Multi-Site facility maintenance just got better. UmbrellaOne is excited to announce that Corrie Musich has joined our team! Share this Umbrella One Post!